What did we learn after the recent Detroit teacher strikes, or “sick outs?” Nothing new, to be honest. After it was made public that city public schools wouldn’t be able to pay its teachers their salaries in June for work they’ve already done, it was only natural that they would hold some kind of protest. But teacher strikes are a no-win situation since it only raises more problems, whether a solution is reached or not. Students miss out on receiving an education, parents have to revise their schedules to care for the kids, those students to rely on free lunch programs end up going hungry, teachers get even more reduced pay from their union dues/payouts, and the list goes on. In the case in Detroit, a solution was promised but that doesn’t necessarily mean a victory, as the district will still run out of money come next month, and there was no say in where that teacher salary money was going to come from. So what did we learn here? Well, what we should have learned is that the general media focus on this event was on the wrong things, as usual. Rather than highlighting the problems that always come up with teacher strikes, and pointing out what all the issues that come with running a failing school district, we should have seen more coverage on those individuals actually in control: district administrators and state education legislators. There always seems to be a lack of direct information or interviews from those at the top when it comes to solutions, and more focus on what the strikes are doing to those directly involved. 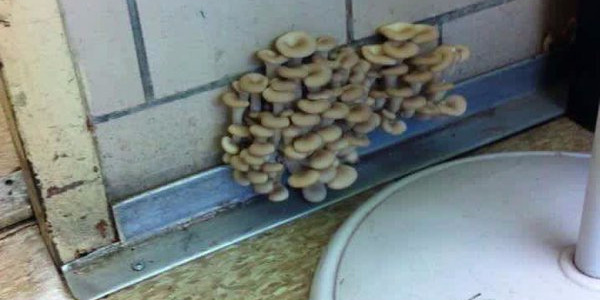 If you remember, there was also a bit of news coverage on Detroit public schools a few months ago highlighting the poor physical conditions the buildings themselves were in, mold growing in the walls, no heat, rodents, vermin, falling ceilings, etc. But once the sickouts started up, most of that coverage went on hold to “media-shame” the teachers on strike for keeping the students away from school. It seems like every time a teacher strike happens anywhere the focus goes directly on the students missing out and the parents having to adjust, instead of what the teachers are protesting as a whole. And once the strikes come to a conclusion, all that focus on poor student life disappears again. It’s like there’s an automatic stigma that comes with teacher strikes that stops people from realizing that the problem is much bigger than paychecks. Seeing how something like a teacher strike can essentially shut down an urban area should lead us all to realize just how important public education really is in terms of the bigger picture. Rather than shaming teachers, we should be shaming legislatures and administrators for not doing something to fix or prevent these issues from coming up in the first place. This lack of open communication with those in charge can only lead to more misinformation and a skewed focus on what the real problems are. Sure, a TV segment on the grandmother who opened her home to children whose parents couldn’t find a babysitter makes a great heartwarming news story. But good grandma news stories don’t solve problems with school buildings that are literally falling apart. 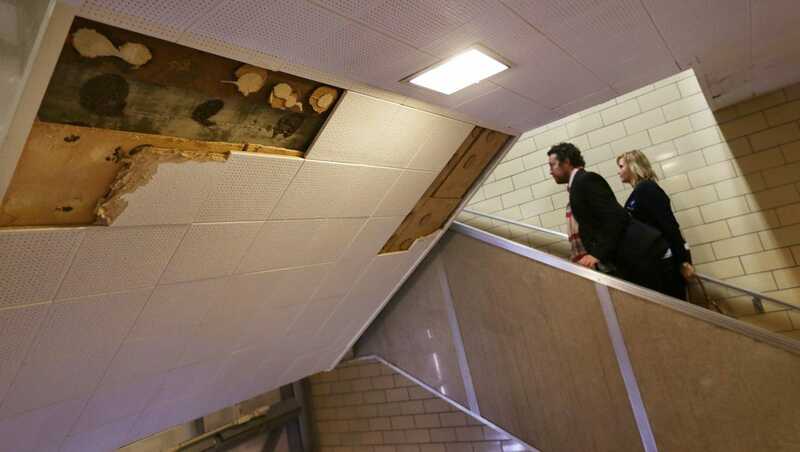 A better story would be on how those with power let the schools fall into such a state of disrepair, or how parents didn’t express outrage sooner on why their children had to attend school in such poorly maintained buildings. Or where all that district money went to that prevented teachers from getting paid for a job they’ve already done. What we really should have learned from Detroit is that there isn’t enough focus on just how much the public education system affects all of us, and needs our attention. Because when it fails, we all have to suffer the consequences.